Working from home is something a lot of people like to do in the modern day and age, especially if you’re a Mummy with tons of other responsibilities at hand! 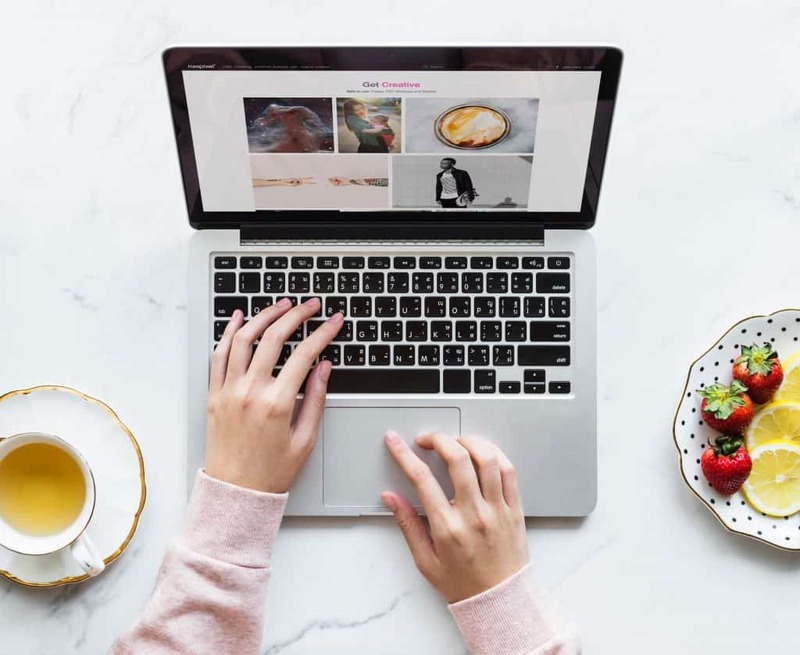 And whether you’re a work from home mum with your own home business, or you’re on a remote working position with your company, there’s quite a few ways you can make this ordeal easier. And all of these tips are to do with the computer you work on and how it loads. So with that in mind, here’s some of the best computer tips that you might not know, but that you definitely can put to work immediately in your home officeas a work from home mum. The mundane elements of your working life deserve to be a little easier, so you can get your teeth sunk into the real, rewarding challenges…. It’s quite tedious to keep having to click through to get something to work. Make sure you know all the shortcuts your keyboard is capable of especially if you’re regularly using programs like Word, or Google Docs. You can find a list of the most useful shortcuts right here, if you’re a beginner. Bit of a longer one here. Your website is where the bulk of your business operates, and it’s how your customers find you – sure, you may target them first via social media, but you’re always wanting them to come on down to your homepage with a few links displayed on your profile here and there. But your website needs to hold up in response. It needs to be flashy and fun, and give customers a good impression from the offset. And most of all, it needs to load in time! And whilst you might still be trying to work out how Adobe Flash Player for Mac actually works, why not change the way your website works to overcome technical issues, and safety problems, like these? You’re going to need a new media player, or you’re going to need a new way to code your website. For example, change your source code to be using the language of something like HTML5, if you know how, or contact a web developer who can do just that for you. How often do you delete your internet history? Do you use the same computer for both business and personal matters? If the answers are almost never, and then yes, you have a bit of a problem. You’re going to be using the computer a lot, visiting the same websites over and over and over again. And that’ll both clog up your internet history, give you wildly uninteresting ads, and make sure your computer runs that bit slower. But you can fix all these problems quite simply – clear your cache every now and then. Being a work at home mum comes with many challenges, but hopefully these tips will help take some of the technical headaches out of it for you.